Maxtor - 6L300S0 MAXTOR - DIAMONDMAX-10 300GB 7200RPM 16MB BUFFER ROHS COMPLIANT SATA 3.5INCH INTERNAL HARD DRIVE (6L300S0). FACTORY RECERTIFIED. IN STOCK. SHIP SAME DAY. 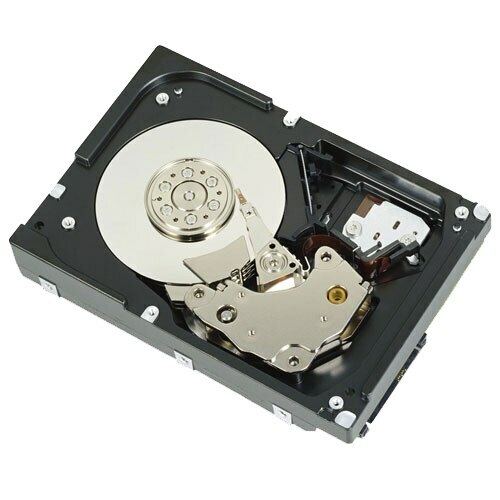 Maxtor - 7L300S0 MAXTOR - 300GB 7200RPM 16MB BUFFER SATA 3.5INCH HARD DISK DRIVE (7L300S0). FACTORY RECERTIFIED. IN STOCK. ship same day. Seagate - ST3300831AS SEAGATE - BARRACUDA 300GB 7200 RPM SATA HARD DISK DRIVE. 8MB BUFFER 3.5 INCH LOW PROFILE(1.0 INCH) (ST3300831AS). FACTORY RECERTIFIED. IN STOCK. SHIP SAME DAY.